Since fluoride is in our tap water that everyone uses, I combined this elixir to help remove it. 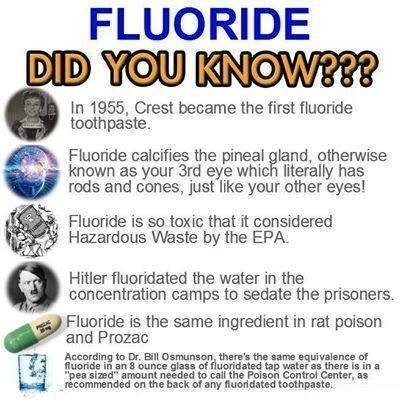 It contains Iodine and Borax, which contains Boron, and they both push out the fluoride to a great extent. This greatly helps the Pineal Gland decalcify which helps people wake up and be less apathetic. 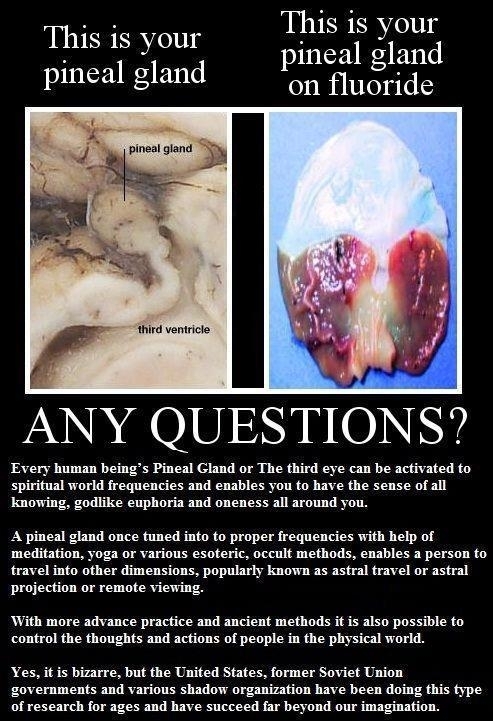 The ORMUS minerals help feed the Pineal Gland and replenish the immune system which benefits us physically, mentally, and spiritually since the Pineal Gland is the Seat of the Soul.